Please fill out the form below about your upcoming event and we will reply to you with further details. Catering or Dining Ware Needed? 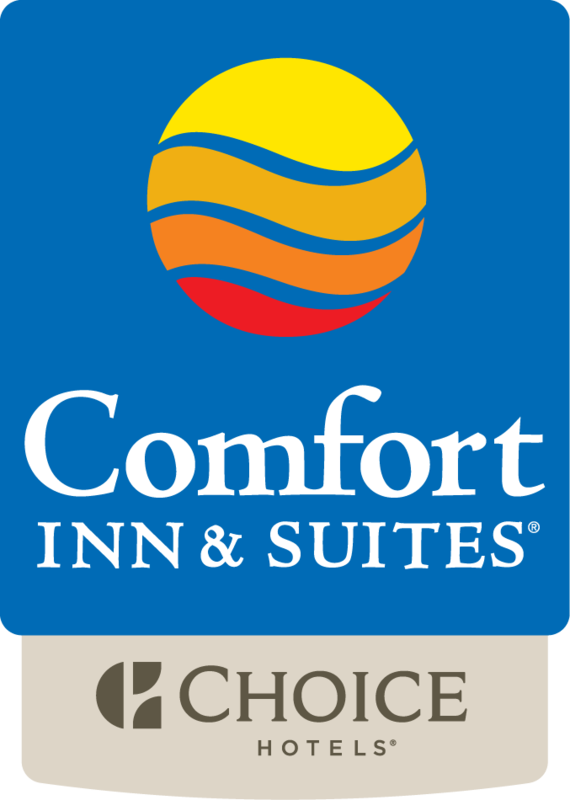 I want to receive emails, updates, and newsletters from Comfort Inn & Suites Plano East.